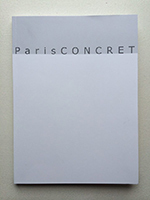 ParisCONCRET: Prochain vernissage 21 février Michele Zarro - episodic . 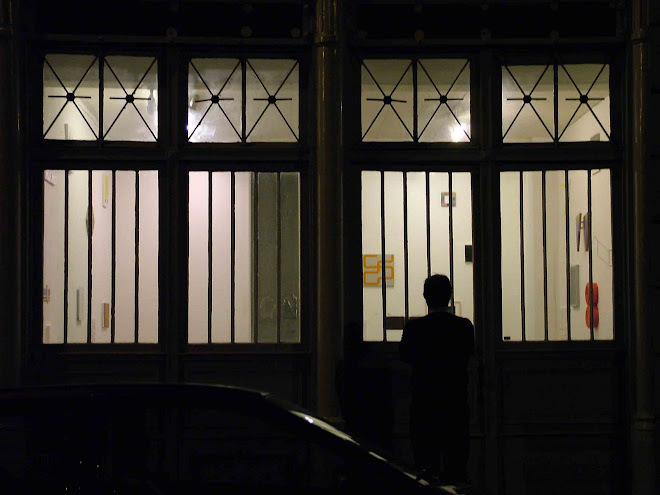 Australian artist Michele Zarro creates a site specific work at ParisCONCRET this week. About her work in general Michele says: "The intangible nature of painting and the indefinable nature of the experience of art beyond nameable things determine the tricky terrain of my studio practice." The opening will be at 16h00 Saturday February 21.